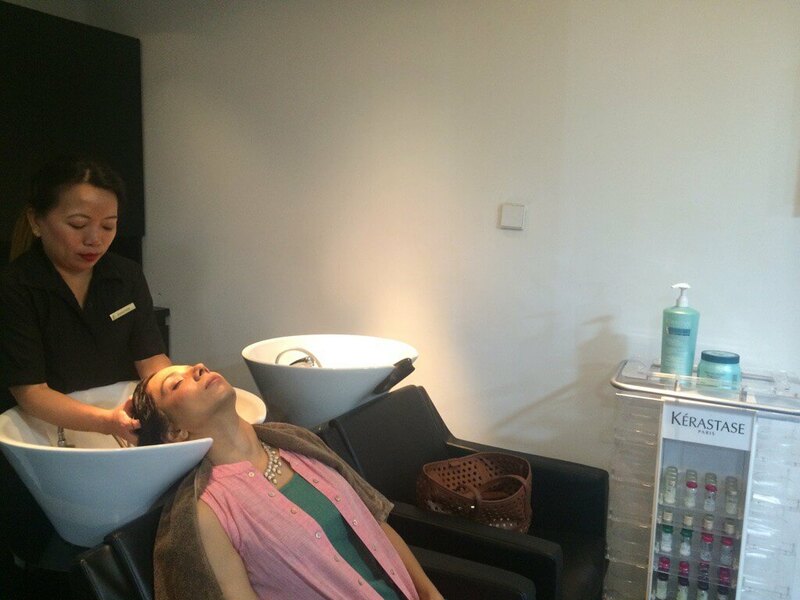 I had the pleasure of experiencing the K-Day at the Rossano Ferretti Hair Spa at Ritz-Carlton, Bangalore. It was enriching, rejuvenating and refreshing all at once. Everything about the K-Day was perfect – including the beginning. 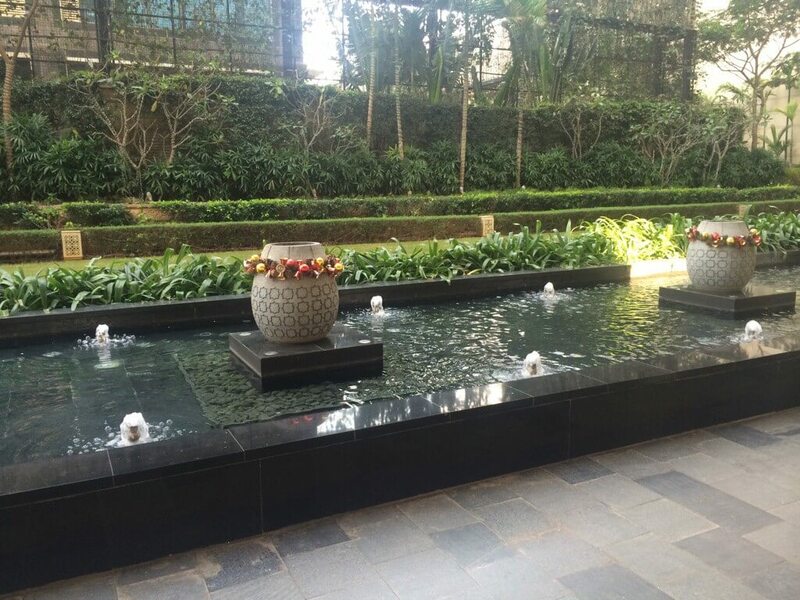 It began with entering the lovely Ritz-Carlton, tucked into a surprisingly tranquil area in the heart of the city! 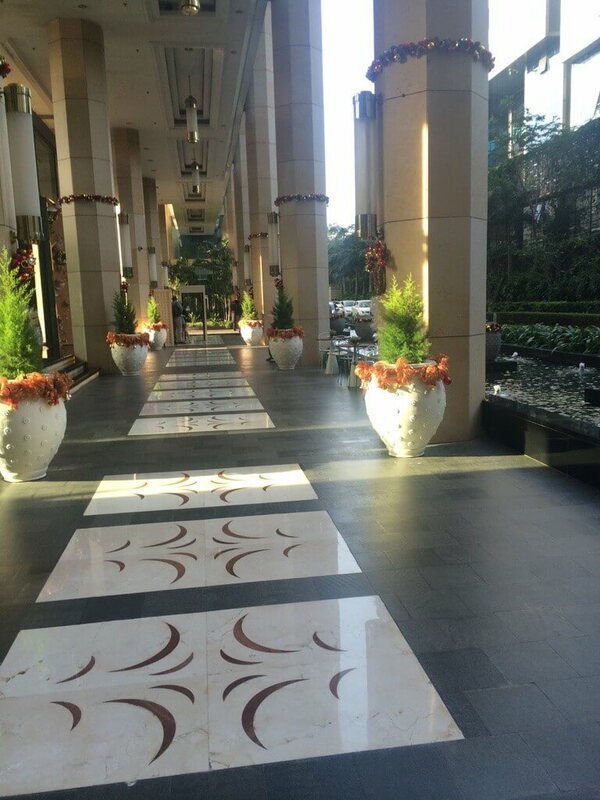 What I liked about Ritz-Carlton was the love and attention given to each and every aspect of the decor. The Christmas decoration imparted a happy and cheerful vibe which instantly lifted my spirits. I captured some awesomeness as I walked towards Rossano Ferretti! 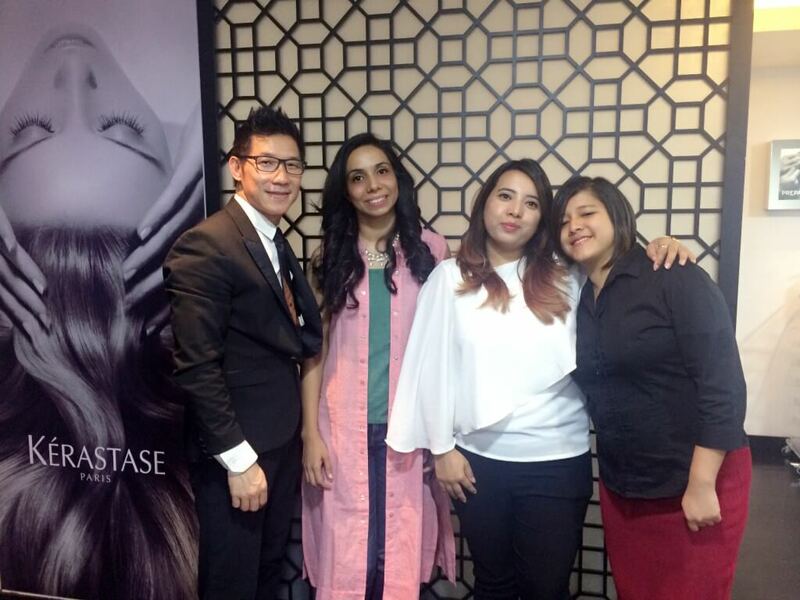 I was welcomed by the very beautiful and charming Ashika Tamang who was representing the Kérastase Team. Ashika was extremely hospitable. She made me feel at home. I shared with her, my love for all the lovely Kérastase products I had used so far and she introduced me to a few more. As our conversation progressed, we began discussing how today’s urban life makes it essential to have a systematic hair care regime. 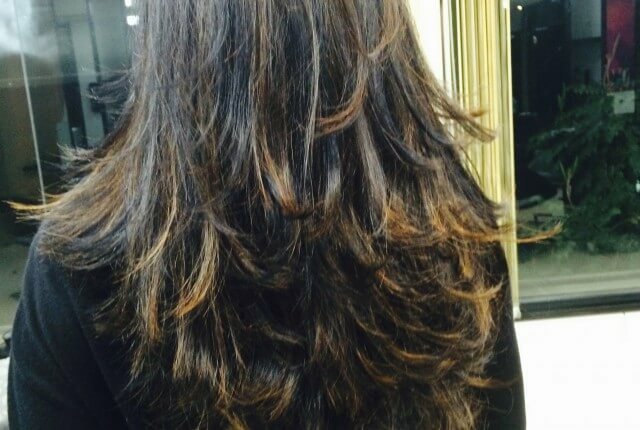 Visiting a Salon gives hair the much needed pampering and all is well for a day or two till things slip back into neglect. Like skin, daily care is essential for hair but it is rare to see women taking out time to take care of their tresses on a daily basis. Washing and conditioning hair twice or thrice a week is just not enough. Care in between washes is equally important and that’s where leave-in products come to our rescue. 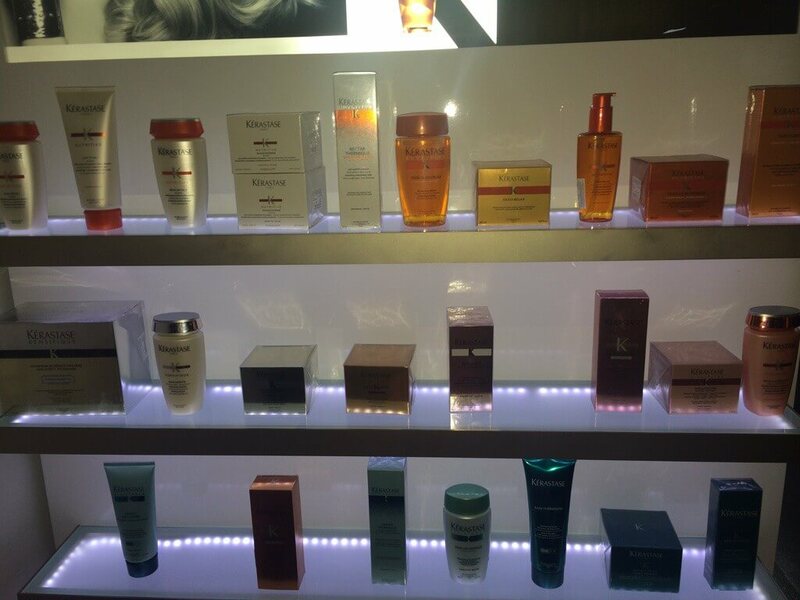 In fact, Kérastase has products suited for difference hair and scalp types which makes home care so personalised. 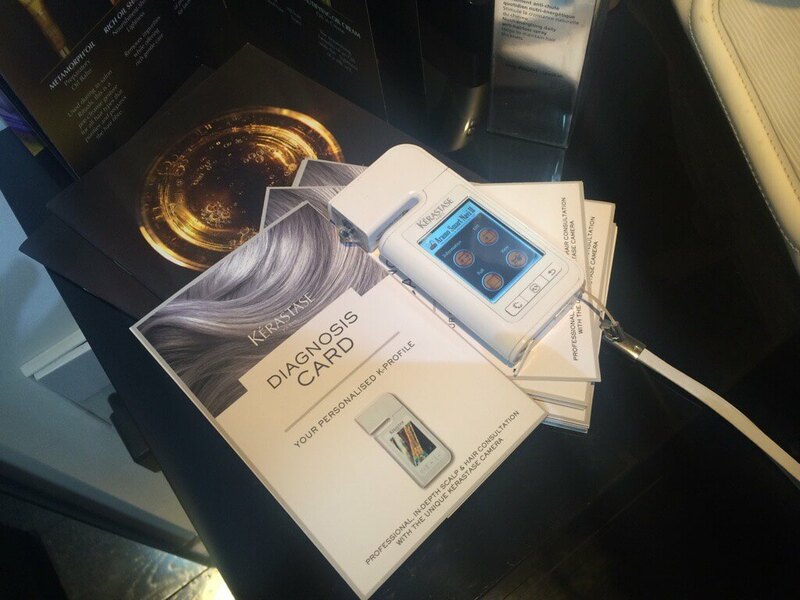 Ashika took me through a scalp and hair analysis. 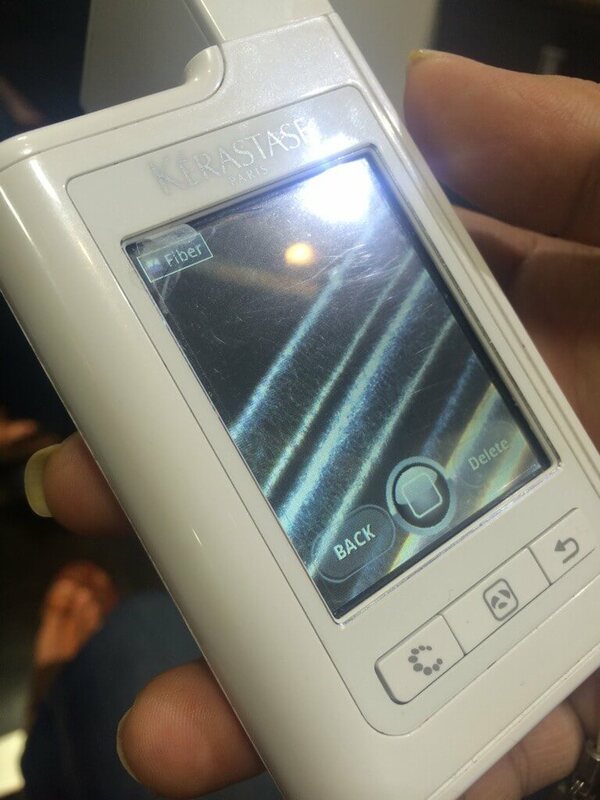 Kérastase has effectively leveraged technology to come up with this interesting hand held device that analyses scalp and hair. 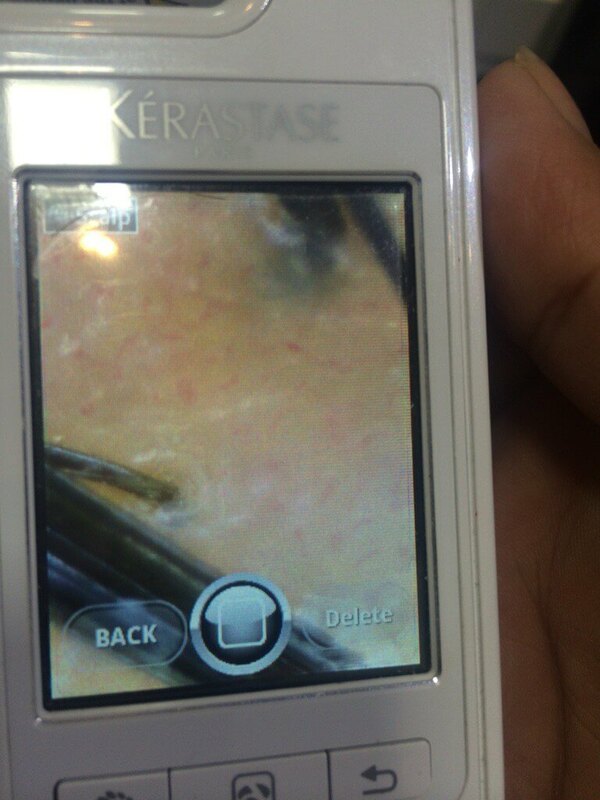 So after the analysis I got to know that my scalp is extremely sensitive and dry. My hair is dry and damaged too. Based on the analysis Ashika recommended the following products for me. 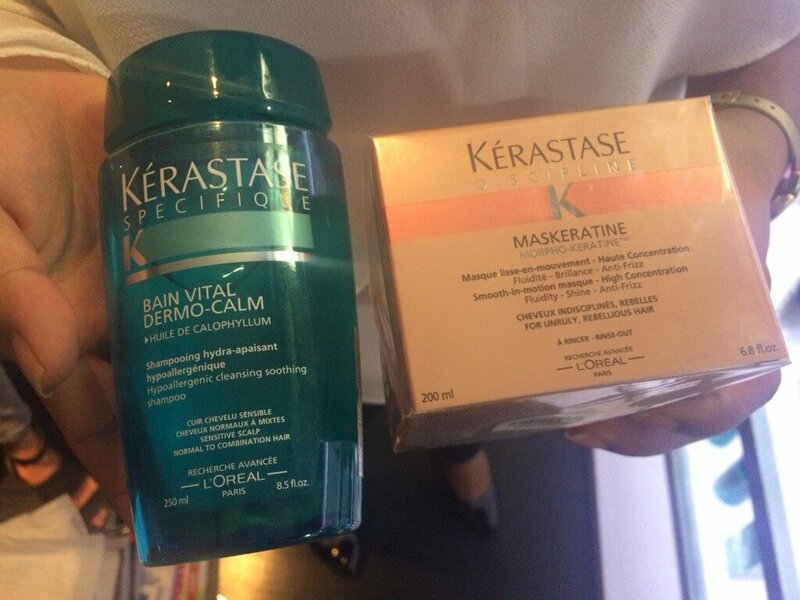 I actually got to try these products during the hair wash at Rossano Ferretti and I loved the effect. Enjoying the luxurious hair wash! 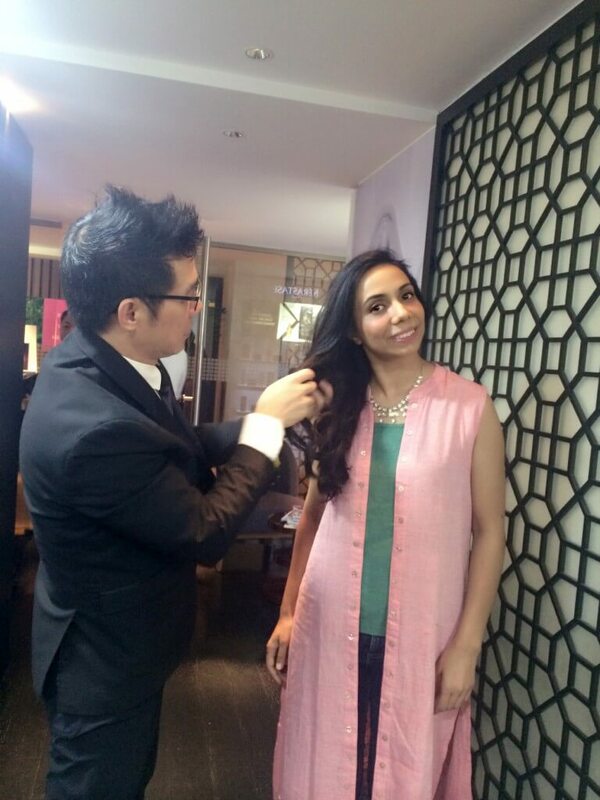 The next stage was incredibly exciting – meeting the super talented stylist Ricky Tam! Ricky is the Director at Rossano Ferretti. 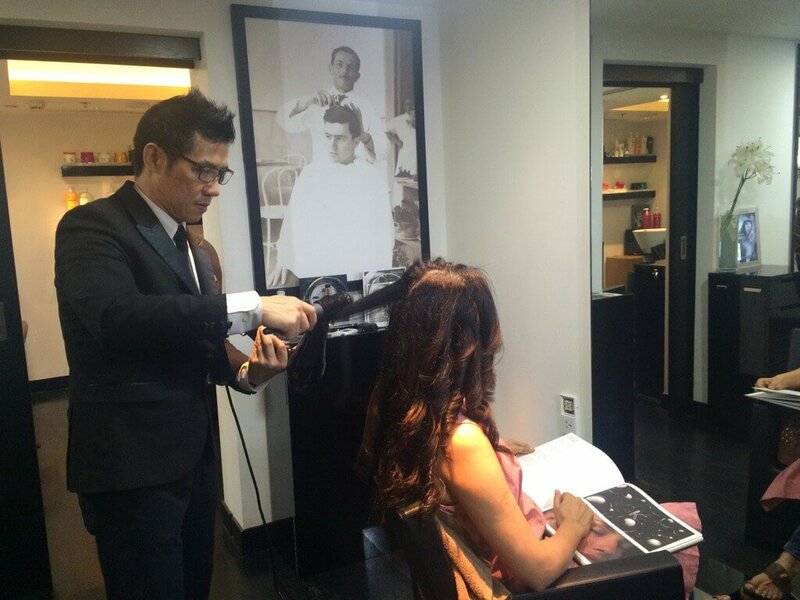 Ricky Tam has an impressive career as an international stylist. He has worked with the best of the best in the fashion capitals of Europe and the US. He has honed his skills at the esteemed Toni & Guy salons in New York, mastering their renowned modern, edgy, rock-n-roll look while at the same time perfecting his own sleek and sophisticated style. Striking out to make a name for himself, he became a master stylist and educator at the famed John Barrett Salon. 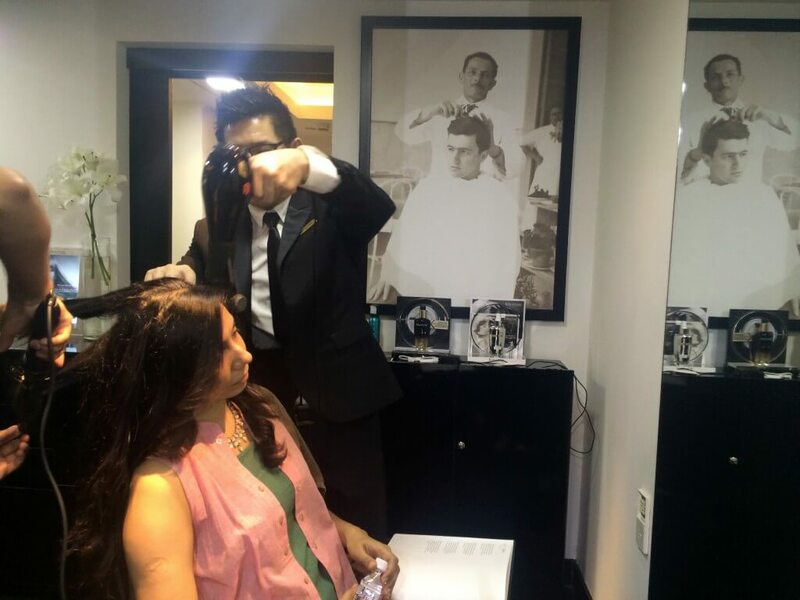 Ricky is known for his uncanny ability to bring out the individuality of each client with his elegant, precisely detailed yet free- flowing cuts. His chic, modern cuts have been been featured in Vogue magazines. Also, for several years Ricky styled the hair for the runway models for some of the most famous designers during New York’s Fashion Week. Phew! It was indeed a pleasure getting my hair styled by Ricky. Not only is he incredibly talented, he is very humble and extremely professional and dedicated to. He doesn’t let go till he is completely satisfied with the look. Here are few pictures that capture Ricky in action! 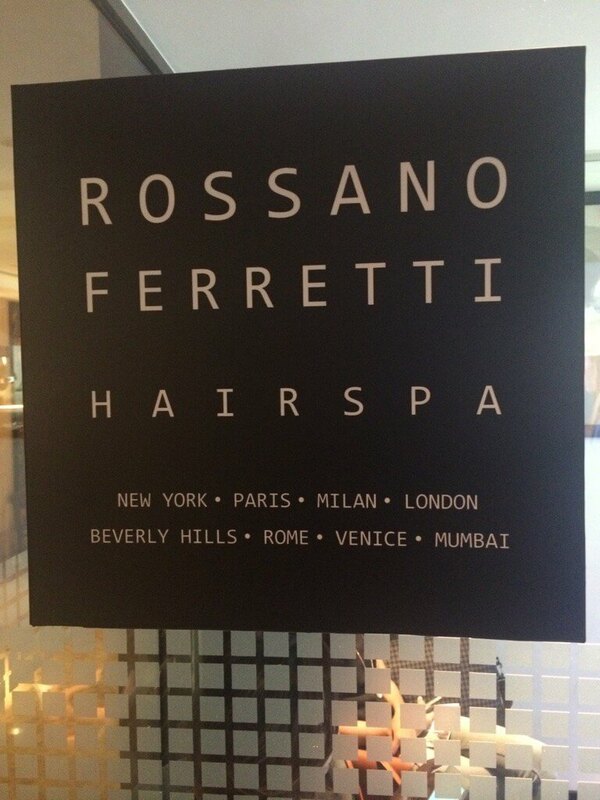 After sharing these wonderful moments with the Rossano Ferretti Team – my visit came to an end. I took back some wonderful memories. I did stop by the Spa before I left. It had a soothing and comforting aura. 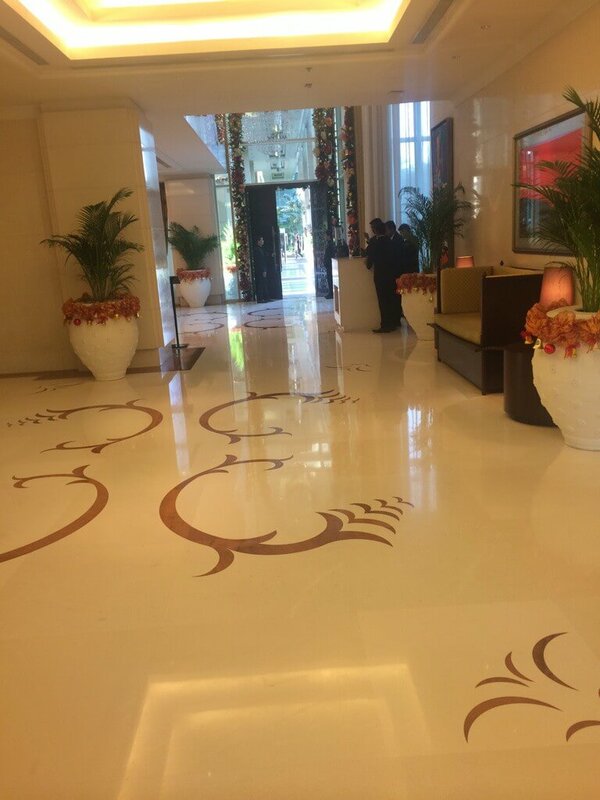 I will make a certainly make a visit to the Spa and am sure it deserves a dedicated post. I met the Director of the Spa, Mr. Kannan Nettath. 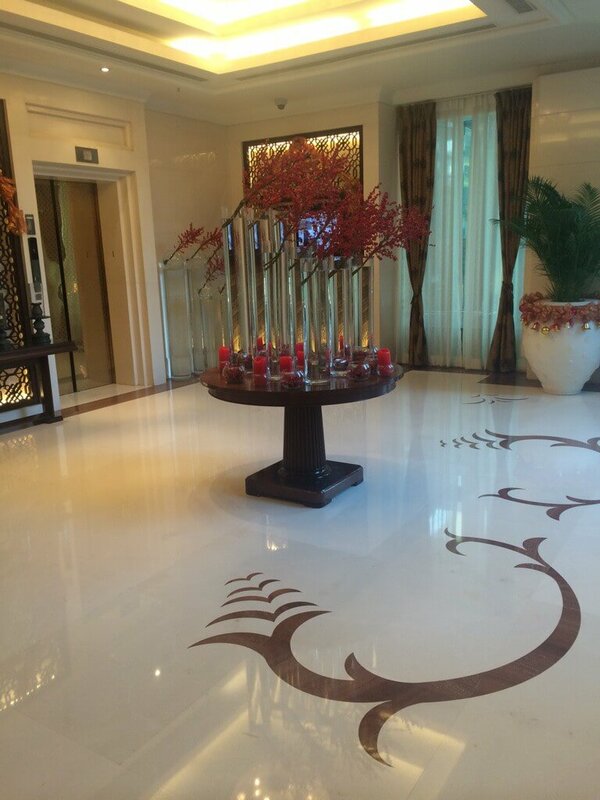 It was wonderful meeting him – I passed on compliments for how well the Spa was maintained. 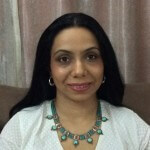 I also had the pleasure of meeting Ms. Gargi Guha, Director of Public Relations. 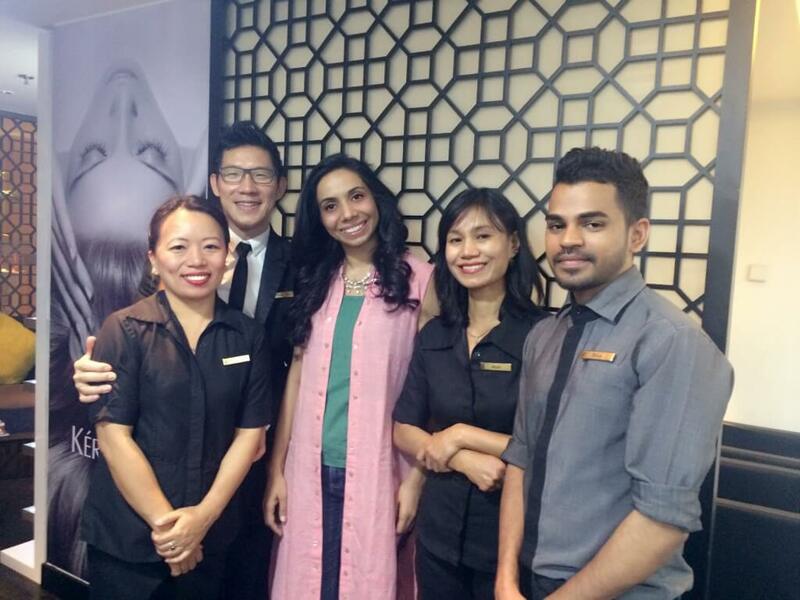 It was a pleasure meeting Gargi and I am glad I could convey my appreciation for the lovely experience I had at Ritz-Carlton. Hoping to meet both Mr.Kannan and Ms.Gargi soon once again because I want to relive the wonderful experience – maybe this New Year It will be a great way to welcome 2017!